Ms. Aguilar is our new student teacher! She has joined Mrs. Lowery's math and science classes. 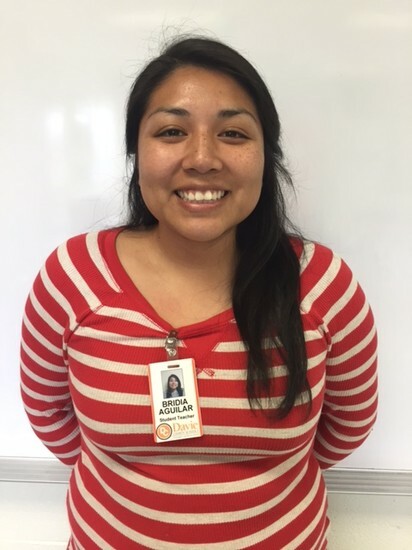 Ms. Aguilar is a student at Appalachian State University and will graduate this May. She has spent part of her student teaching at William R. Davie and will finish with us in 6th grade at NDMS. Her focus is in math and has done a great job so far! She will be with us through the first week of May. Students have participated in several Socratic Seminars to help them better understand the many ways to interpret a poem. They have started to think more abstract and have embraced possible ideas that may have seemed foreign to them earlier this year. Recently, we have also began creating fictional characters that we will take through several short stories. As we inch closer to the dreaded EOGs, test preparation and practice will become part of our class time as well. Final Countdown! We will continue working on Poetry comprehension as well as other comprehension activities. Continue to turn in NewsELA quiz every week. Check my webpage for updates and weekly homework assignments. Math classes have transitioned into GEOMETRY!! This is one of our favorite units to teach and watch the students learn. A key to being successful during this unit is to know the formulas! Make flashcards to help you remember each shape and it's coordinating formula. We first are focusing on area and then will move to volume and surface area. Sixth grade science students are eager to conduct an owl pellet lab, part of our unit on Flow of Energy within Ecosystems. What did your owl have for dinner?! After Ecosystems, will then dive deeper into Energy and it's various forms. In Social Studies we have completed our study of Ancient China and students really enjoyed creating their own terra cotta soldiers. We are now moving into a brief study of Mesoamerica and then will begin our in-depth study of Ancient Greece and Rome to finish up the year. 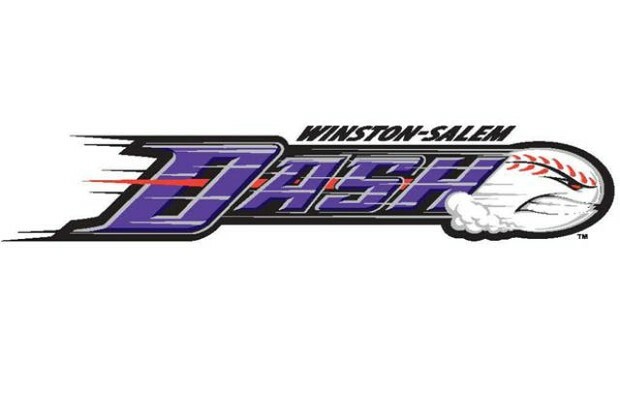 On April 29, any student who has passed all of their classes and not earned a referral or stage drop during the 3rd quarter will be traveling to the Winston Salem Dash baseball game. The game will be during the school day and will include lunch. More details were home on the permission slips (attached to report cards). Thanks to those students who are always on the PROWL!